The retail industry has an incredibly diverse workforce. Between part-time and seasonal employment, retail HR departments have to be better prepared through processes and technology to manage that diversity and in IVS has not only solution but also team support. 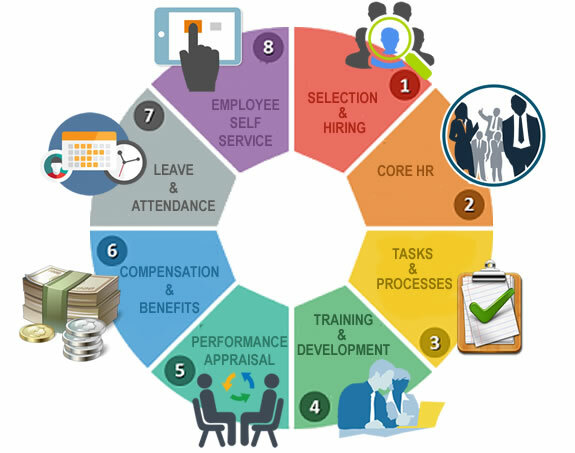 With Indivi Human Resource Management (IHRM), you create one employee record, one time, and the data flows seamlessly throughout the entire suite. 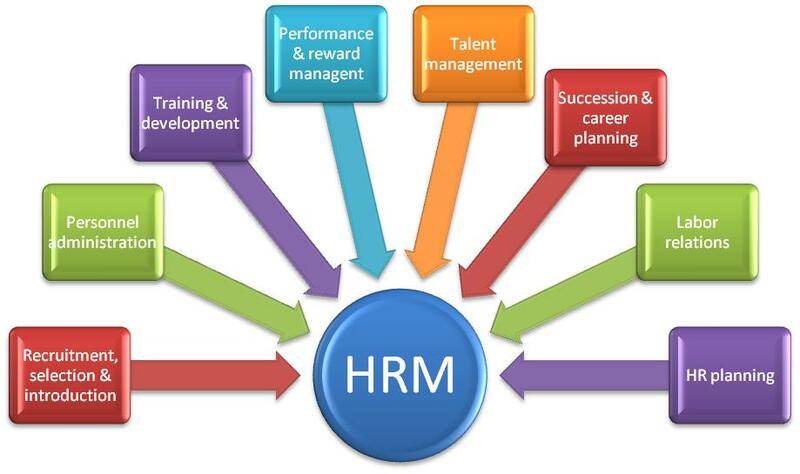 From recruiting and onboarding new employees to benefits enrollment and HR management, time tracking, and payroll, every HR process is seamless. High employee turnover: It is common in the retail sector for employees to routinely come and go. Constantly recruiting, hiring, training, and developing a workforce can put a drain on company resources and make it difficult to build customer loyalty. To minimize this problem, it is important to recruit the right people, as well as build rapport with your employees. 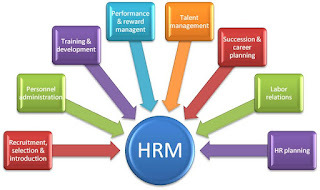 Our Indivi Human Resource Management (IHRM) provides not only a high level of security but also the flexibility to calculate employee taxes in different states and jurisdictions. Our powerful time and labor management technology flexes to fit the most complex labor environments.